April is here already and it seems that we are rapidly approaching the close of another school year. In just a short time, students will be completing state testing. Testing will begin on April 9th. 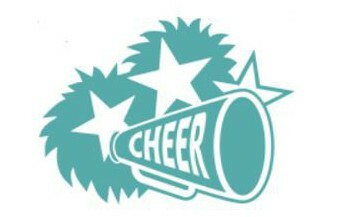 Our full testing schedule can be found on the DMS website. As always, in preparation for testing please be sure that your student is getting plenty of rest each night and a good breakfast each morning. Please also encourage students to turn off their phones at least 30 minutes before they go to bed so they can be ready for sleep at a decent hour. April is Autism Awareness Month! It is estimated that one percent of the world’s population has an autism spectrum disorder. Wear blue to show support this month. It is important that students are present at school each day. Please remember that when students are absent from school, they need to send a note or doctor's excuse within three days of the absence. Without a note the absence will be unexcused. Our cafeteria has a new addition--healthy vending. Students have the opportunity to purchase items from the new vending machine. Students will need to have money on their lunch accounts to make their purchase. Purchases are made by inputting a student’s birthdate and their lunch number. This new option is working well. It helps save time allowing students to avoid the line to pick up simple items like juice, yogurt, beef jerky and water. Please remind your student not to share their lunch number with anyone. I am extremely proud of the many accomplishments that our students have achieved. 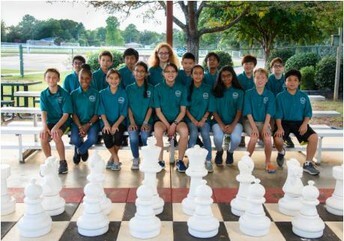 They demonstrate excellence inside and outside of the classroom. 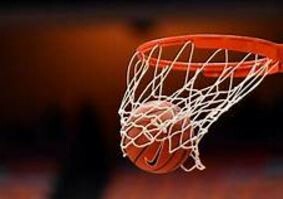 There are many students involved in extracurricular activities, clubs and sports. 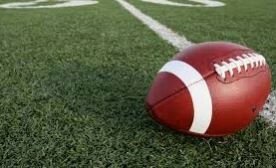 Tryouts for many of our fall sports will be taking place soon. 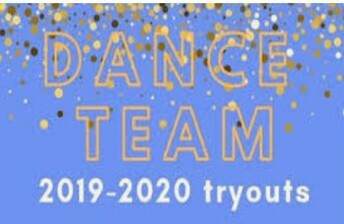 Be sure to make note of dates of the tryouts as well as due dates for required paperwork. Thanks for your continued support of our students and school. 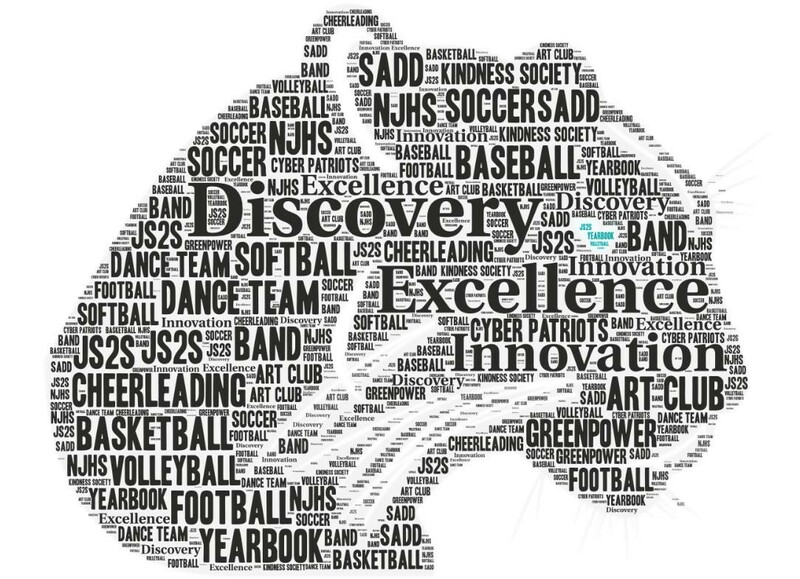 Discovery Middle School: A place for excellence, innovation and discovery. 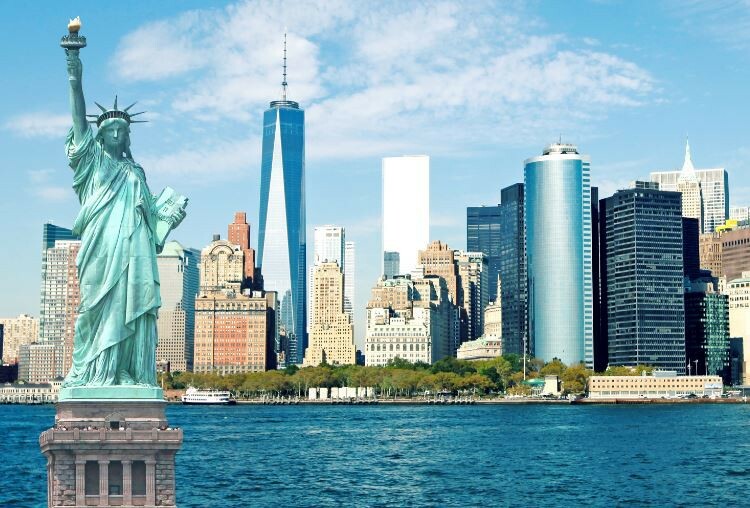 April 19: Half Day of School; Dismissal at 11:45 a.m.
A parent information meeting regarding planning for the 2020 Boston/NYC trip will be held on April 9 at 6:00 p.m. in the DMS Media Center. The meeting is open to all current 7th grade students and parents that are interested in going on this wonderful educational journey. A flyer with additional information regarding the trip will be sent home with students prior to the scheduled meeting. Don't miss out on this outstanding educational opportunity! 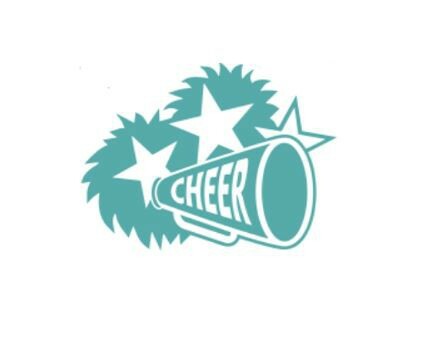 DMS Competition Cheer Tryouts will be held April 2 - 4 from 4:00 - 6:00 p.m.
7th Grade Boys Basketball Tryouts will be held April 8-12 from 5:00 - 6:30 p.m.
Dance Team Tryouts will be held April 13 from 8:00 -10:00 a.m. and April 18 from 3:30 - 5:30 p.m.
April 16th Parent Meeting in the Cafeteria 5:30 p.m.
April 18nd - 26th 3:30-5:30 p.m.
April 30th & May 2nd 3:30-5:30 p.m.
All forms due by April 12th. Congratulations to the DMS Science Bowl team who won first place in the Alabama Regional Middle School National Science Bowl 2019! 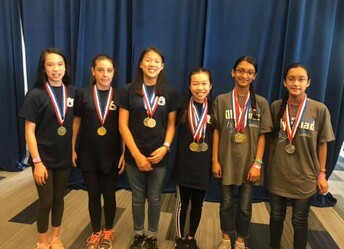 The team consists of Team Captain Neha Chopade, Co-Captain Puja Chopade, Justin Pan, Thais Arslanbekov, and Constance Wang. 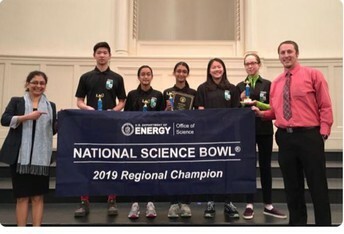 The team will travel to Washington D.C. to compete in the National Science Bowl on April 25-29. 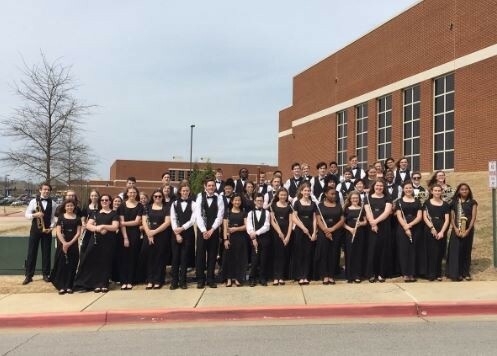 We are sure that these talented, hard working students will do an outstanding job representing our state in the competition! Congratulations to the DMS chess team for winning the 2019 Alabama State Championship for the 5th year in a row! 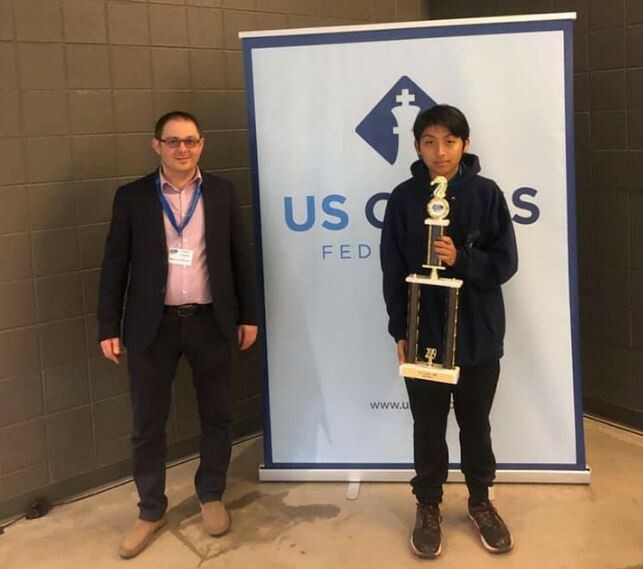 Additionally, eighth grader Victor Lundy competed in the 2019 National HS Chess Championship in Illinois and won 4th place in the Under 1600 section. 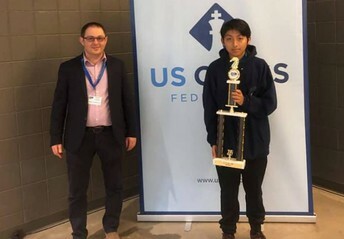 Congratulations Victor! 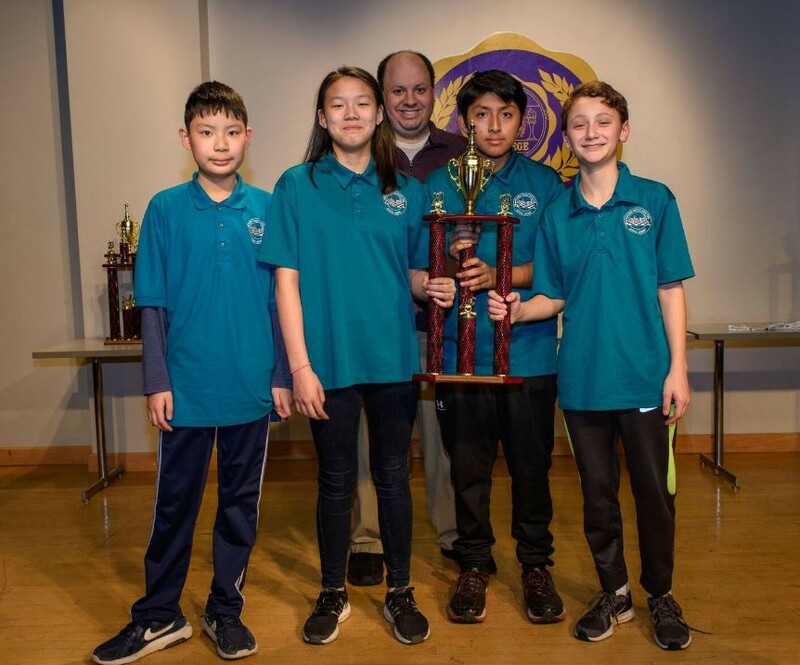 Our competition chess team always does an outstanding job representing our school! 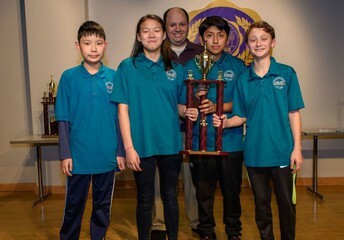 Our Scholar's Bowl Team went to state competition and won 3rd place! 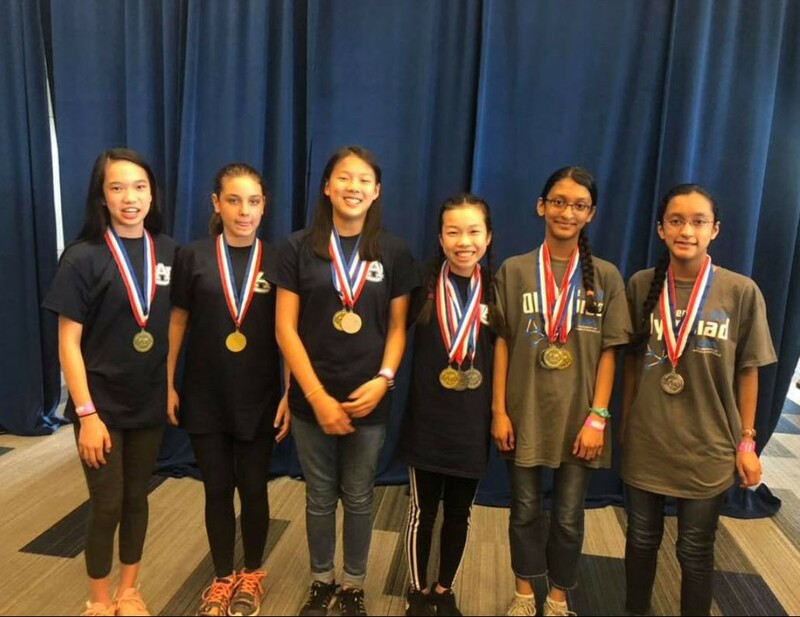 The team of Elaine Bao, Colin Bryuns, Neha Chopade, Puja Chopade, Miriam Dotson and Matthew Stern represented DMS well! 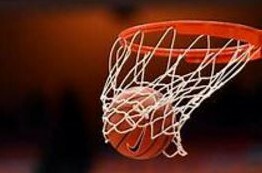 Way to go Panthers! 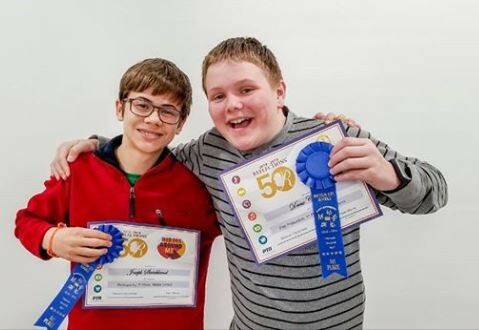 Congratulations to DMS students Drew Crocker and Joseph Strickland for winning first place in both the regional PTA Reflections Contest and the State PTA Reflections contest. 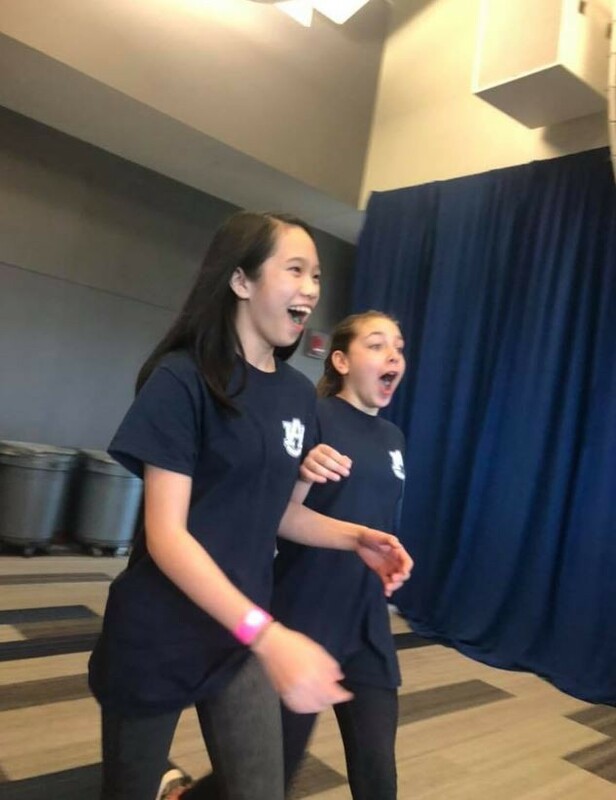 The 2018-2019 national winners will be announced May 1, 2019 via PTA Live. 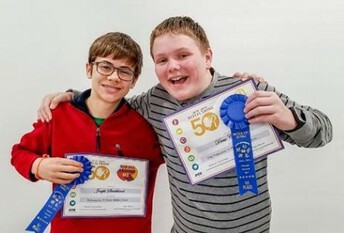 Honorees will be celebrated at the at National PTA's Convention & Expo, June 2019. Congratulations to the DMS Science Olympiad team which competed in the State Competition in Auburn on March 30. 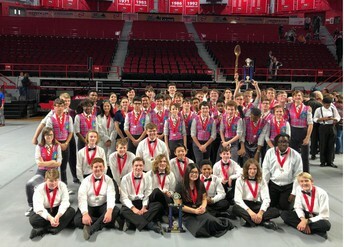 The team earned several first and second place awards! 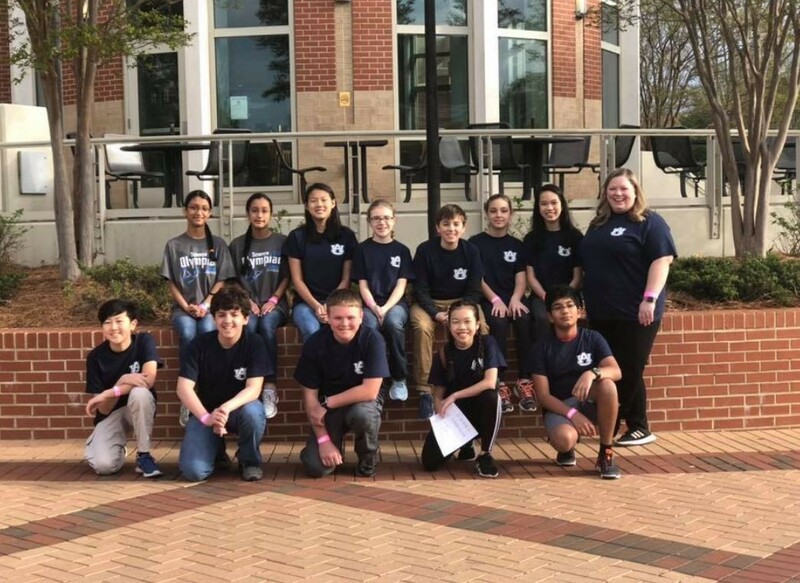 The DMS Science Olympiad Team includes: Andrew Parker, Danielle Nguyen, Azra Sirmali, Ian McMillan, Kaitylyn Johnson, Dhara Patel, Shlok Chatterjee, Drew Crocker, Milind Brijesh, Pranaav Satheesh, Julia Nguyen, Neha Chopade, Puja Chopade, Constance Wang, and Aleksandar Vukosavljevic. 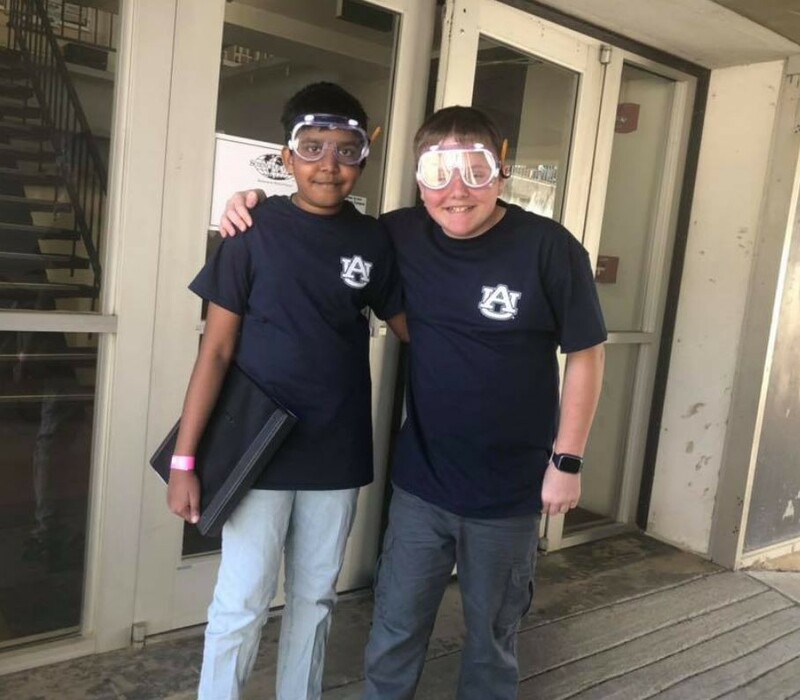 This was the first year for DMS to have a Science Olympiad team, and they did a fantastic job representing our school! 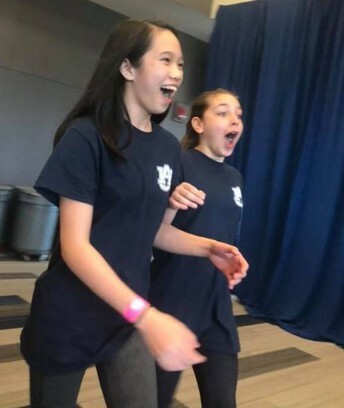 All of our students worked so very hard to prepare for these events, and we are very proud of them. 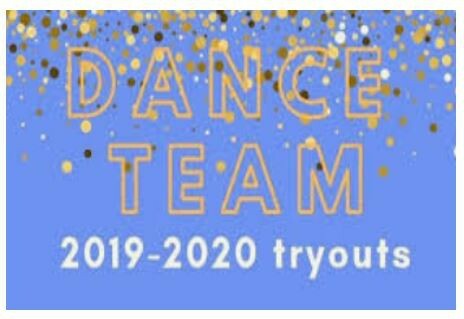 Applications for the 2019-2020 Season will be distributed soon! Congratulations to Jenna Khezawi! 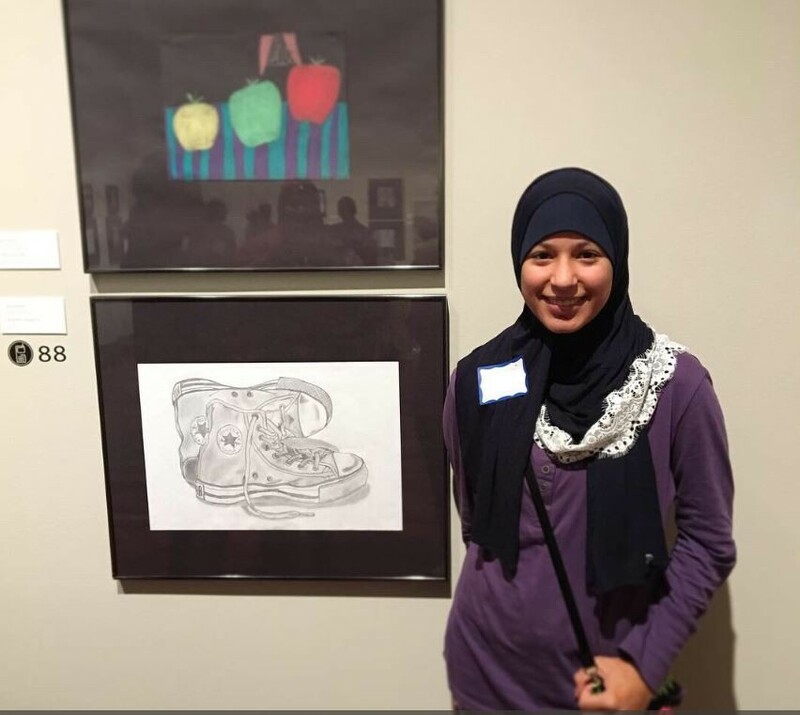 She has art on display at the Huntsville Museum of Art during Youth Art Month. 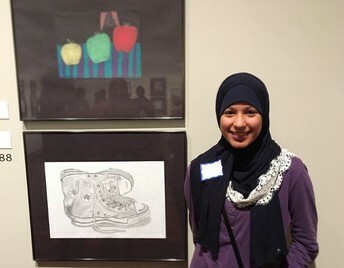 She was also selected to record a special audio statement about her artwork. 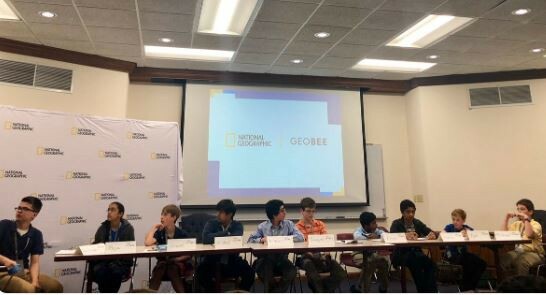 Congratulations to DMS student Puja Chopade for earning 5th place in the Alabama State Geography Bee. She represented our school very well in the competition! 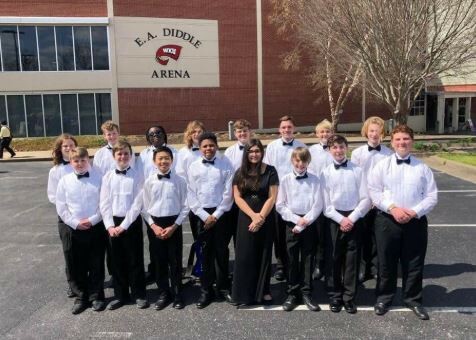 DMS Symphonic Band and Concert Band attended the State Music Performance Assessment (MPA) on March 13 and 14. Symphonic Band earned a superior rating, Concert band earned an Excellent and BOTH bands earned superior ratings in sight reading! Our Symphonic Band earned 27 out of 28 A's (one away from highest possible score) and the Concert Band is one of two bands that compete at this level that includes 6th grade. Our Concert Band has 24 6th graders. Both groups represented Discovery in the best way! 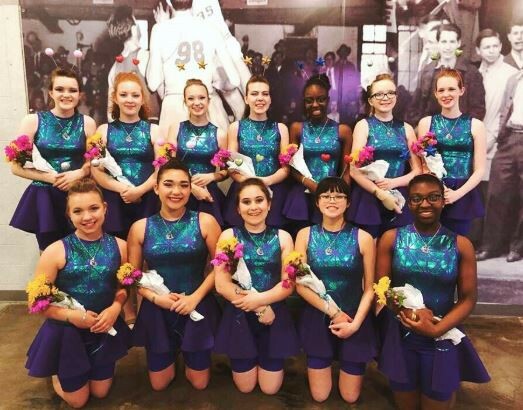 Our first ever JV Winterguard moved up a class this year and participated in SCGC Championships for the first time ever. Here, they earned FIRST place for a gold medal in their Novice Blue class!! 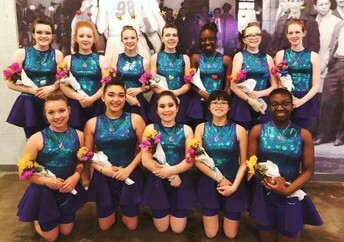 Our JV guard is made of 9 DMS 8th graders and 3 BJHS freshmen. Great job BJHS JV Winterguard! 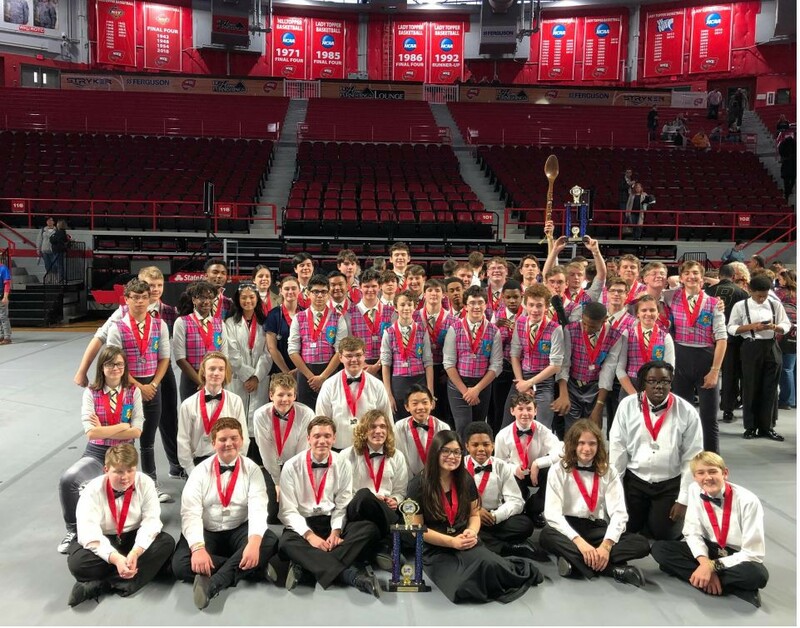 Percussion Ensemble also moved up a class this year and participated in SCGC Championships for the first time ever. 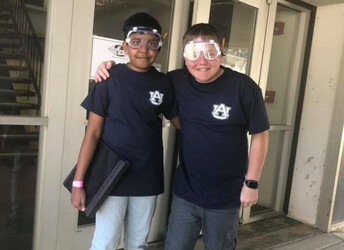 They came away with a second place, silver medal finish and they were named Alabama State Champions!! Their show was titled "Tick Tock" and featured a mixture of original time-themed music as well as music from Dr. Who. Great job Percussion Ensemble! 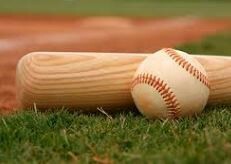 4/1 (Home) vs Liberty @ 4:30 p.m. / 6:30 p.m.
4/4 (Home) vs Buckhorn @ 4:30 p.m. / 6:30 p.m.
4/8 (Away) vs Monrovia @ 4:00 p.m.
4/9 (Away) vs Monrovia @ 4:00 p.m.
4/11 (Away) vs Meridianville @ 4:30 p.m. / 6:30 p.m.
As our school makes preparations to conduct Alabama State Scantron testing, we are making every effort to ensure that each student is prepared to successfully demonstrate what they have learned this year. 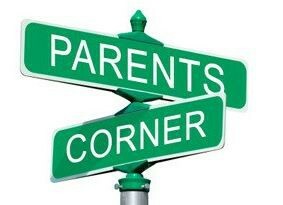 As parents, we depend on you to ensure that your student arrives on test days ready to achieve their very best. Make sure your student receives a sufficient amount of sleep the night before the test. Mark testing days on your calendar to help remind you and your student when the testing will take place. Ensure that your student eats a nutritious and filling breakfast. Make sure your student is on time to school on testing days. Try to use positive language when talking about expectations of the test. Keep a positive attitude about testing in general around your child and emphasize their ability to demonstrate what they have learned. 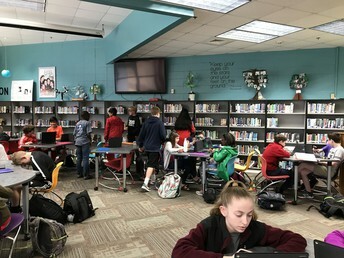 The DMS Library IS the place to be! 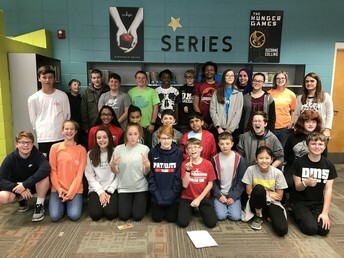 Ms. Miller's classes wrapped up the month of March with a Scavenger Hunt! Teams collaborated and put their skills to the test in our newly genrefied, non-fiction section. Watch the video to see them in action. What's happening in April? Blackout Poetry! What is Blackout Poetry? Watch the video to learn more about it. Then, come to our media center to create Blackout Poetry. We'll have everything you need! Students have online public access to our digital media center. They can conduct searches, manage virtual book bags, reserve books, renew books, and write book reviews. Students can also access eBooks and digital audiobooks with the use of the FREE eHub Reader app by Perma-Bound. For more information and directions regarding these features, visit our DMS library page. Additionally, the Librista app for Apple and Android devices is FREE and enables students to use ourOnline Public Access Catalog (OPAC) with mobile devices. Students can conduct searches, renew and/or reserve books, check due dates, and check to see if fines are owed. Stay up-to-date with this incredible, convenient resource! Join our DMS Book Club! 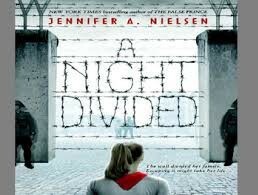 We are about to begin reading A Night Divided by Jennifer Nielsen. 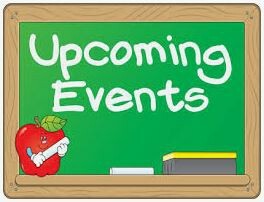 We meet every 2nd and 4th Tuesday of the school's rotating schedule at 7:30 AM in the media center. 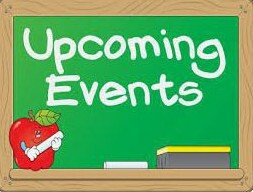 April meetings are scheduled for April 2nd, April 16th, and April 30th. We are truly grateful for your time, assistance, and dedication! Have suggestions on how to make our media center better? Come and share your ideas! Visit us in the DMS library to "check out" valuable resources available to you! Discovery Middle School has earned the Project Lead the Way Distinguished School Award for 2018/2019! 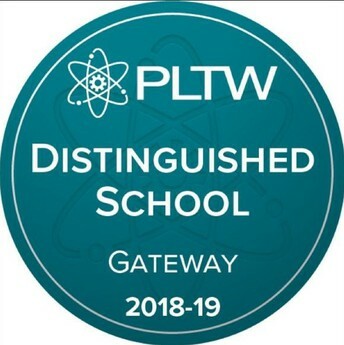 The Project Lead the Way recognition program is designed to honor schools committed to increasing student access, engagement, and achievement in PLTW programs. 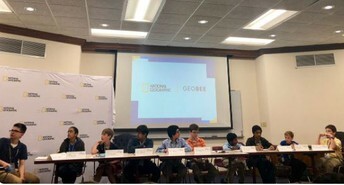 Project Lead the Way provides curriculum in computer science, engineering, and biomedical science. The courses are designed to teach students not only technical skills, but also how to actively problem solve, cultivate critical thinking skills, communicate more effectively, and collaborate successfully with peers. Project Lead the Way classes offered at Discovery include Flight & Space, Computer Science for Innovators & Makers, App Creators, Medical Detectives, Design & Modeling, Robotics, Energy & the Environment, Green Energy, Magic of Electrons and Science of Technology. The PLTW teachers at DMS have undergone extensive training through PLTW in order to teach the rigorous curriculum. Each specific course requires that the teacher complete a minimum of 40 hours of professional development in order to be certified to teach the curriculum. 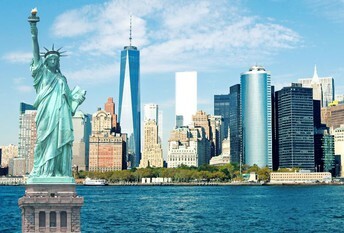 This training is completed during the summer at institutions around the United States. 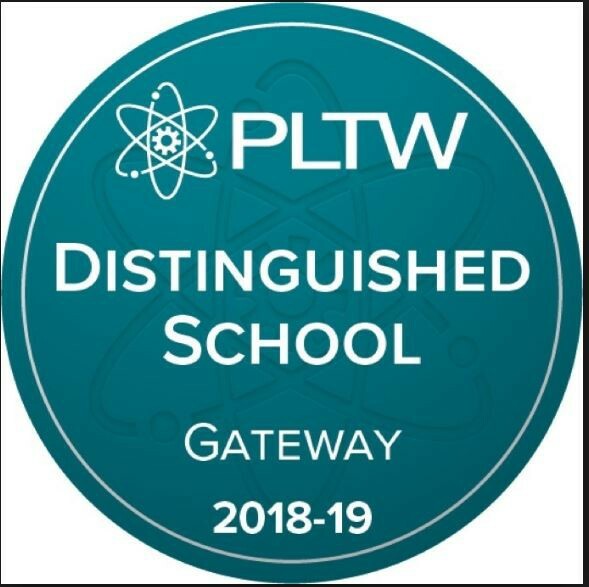 Discovery Middle School is honored to have the distinction of being a Project Lead the Way Distinguished School for two years in a row! 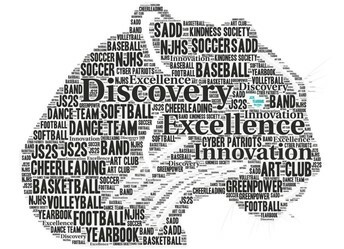 A place for excellence, innovation and discovery!